Although originally known as a summer destination, when the first snowflakes land in St. Moritz, so do the international scenesters, bundled up in the latest "Must Have" accessories. During winter, catch a ride on the Glacier Express from Zermatt to arrive in style. Cable cars ascend to three nearby mountaintops. Hundreds of miles of ski trails and a frozen lake comprise the area's most popular sports venues. 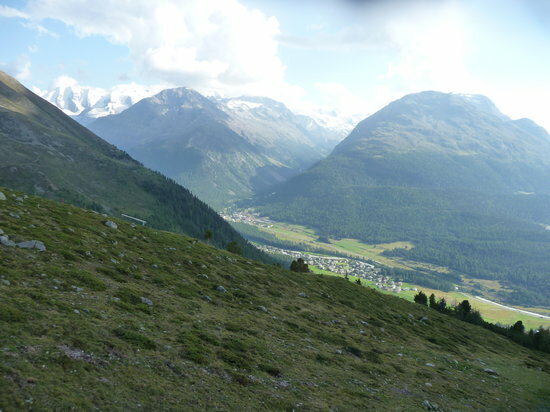 Follow the Romans example and try one of the city's mineral springs, such as St. Moritz Bader.